Hey look, Kangaroos hoping on the beach!! Now that's a sight to behold, isn't it? Except for squawking cockatoos and occasional Kookaburra, living near Sydney city doesn't give much opportunity to enjoy wildlife. 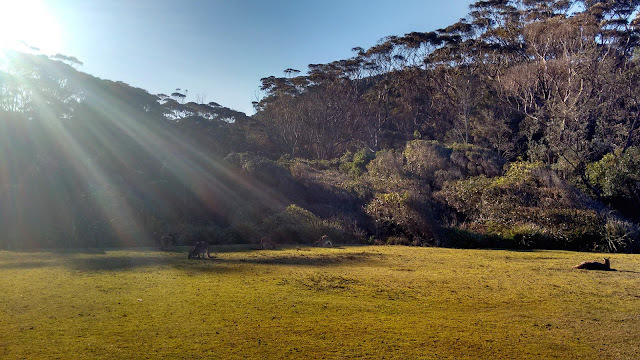 It's been over two years, but I didn't get a chance to see Kangaroos in their natural habitat. Last weekend, while looking for a new place to explore, my husband came across Pebbly Beach (NSW, Australia). 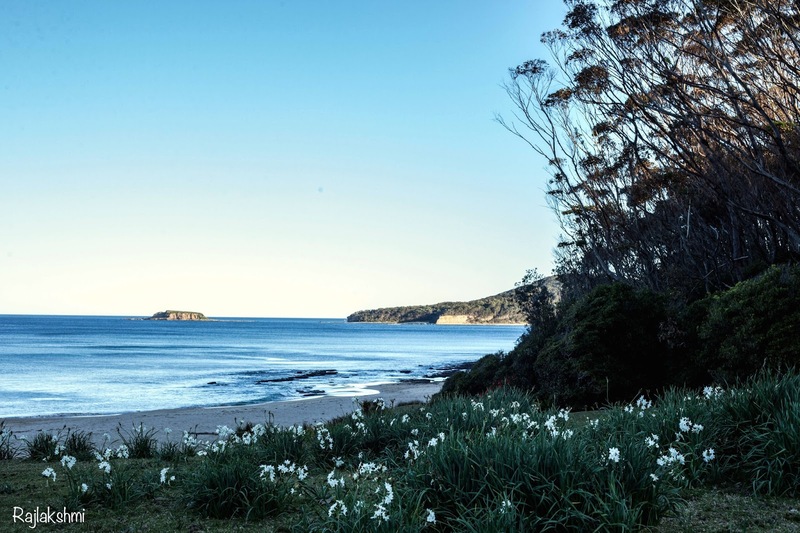 It was when we entered the address in GPS, realisation dawned that the beach was about 270km from our house. Driving south is never boring, the scenery near Kiama, Gerrongong and Gerroa is absolutely "Fairy Tale'ish", the 4 hours breezed by while I was still drooling over lush green hills. 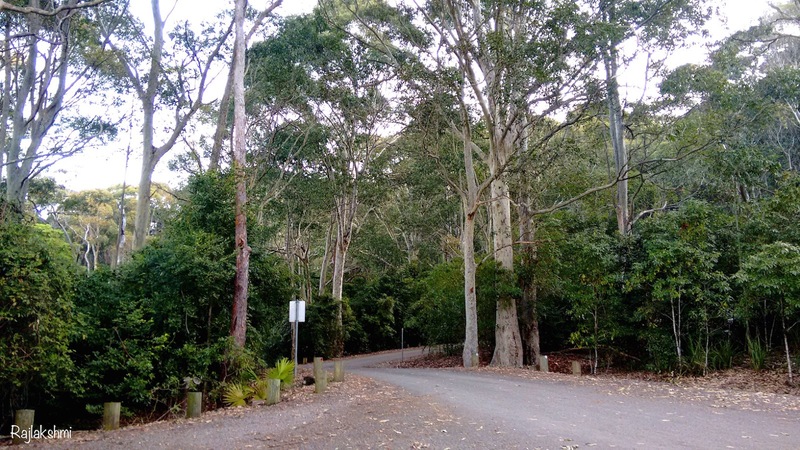 As we took a turn into Murramang National Park, the tranquility of the forest embraced us. The path was narrower than the highway but well-maintained. Although the path towards Pebbly Beach is still a gravel road. Don't forget to buy a ticket once you have parked. We walked down and there ... we met this beautiful family of Kangaroos, leisurely eating and soaking in the sun. Oh I was so excited!! As a kid I only thought of them as Boxing Kangaroos, as depicted in cartoons. I inched towards them, fearing if a punch would land on my face. But they are so incredibly friendly. They didn't even mind the petting or being continuously photographed by other tourists. I chased a few of them, playing and rubbing their ears. We stayed there for an hour, walked around the forest, photographing and watching other life forms. While driving back, we stopped by Ulladulla for a quick bite. 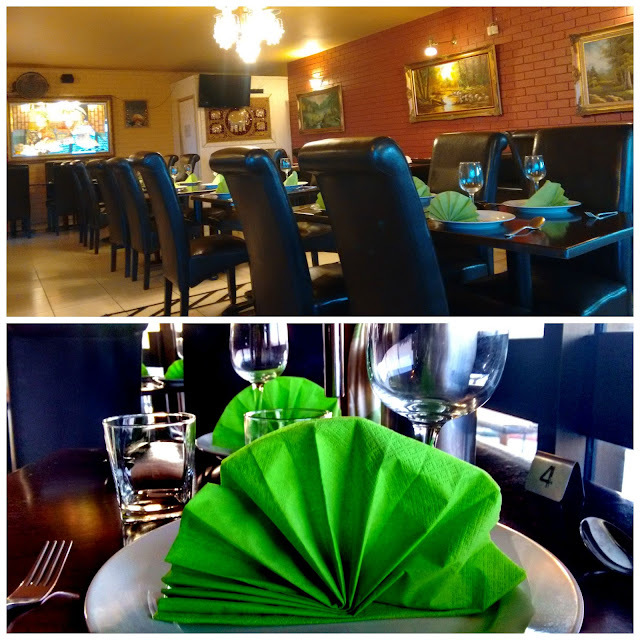 But the decor and menu of Yes I am Thai Restaurant changed our mind and we decided to stay a little longer. 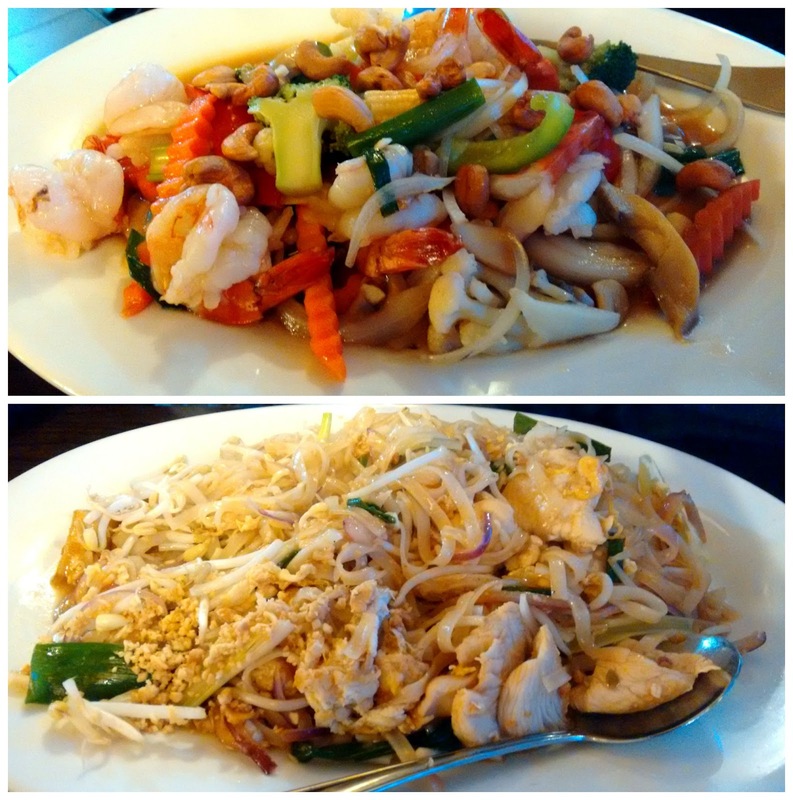 Sitting by the window, watching the colors of westerning sun, we gobbled down on Thai cuisine. How hungry long drives make me!! Look at the quantity!! And that too at a good price. If you are driving by Ulladulla, do stop by. This sounds like a perfect day. The kangaroos are such a treat to watch. For me in India it seems a little unreal to see them out in the open. Loved the photos. your post took me back to my own interactions with kangaroos in Australia. wow! you sure had a good time. Super cool pictures! Wow, what a great getaway! 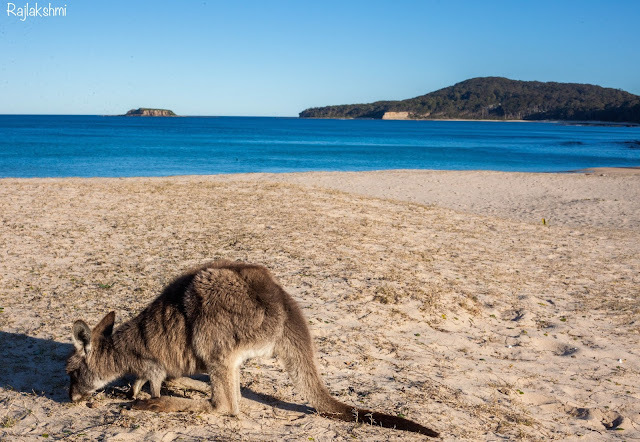 I love the beach and the cute kangaroos. Wonderful series of photos. Enjoy your new week ahead! 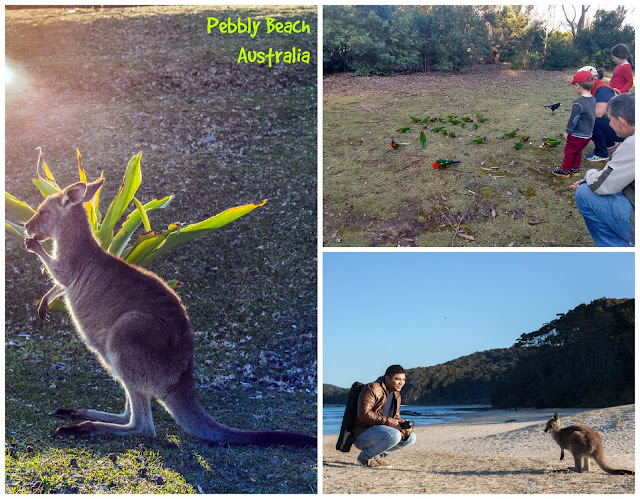 Hey Rajlakhsmi thanks a tonne for sharing this beautiful place in Australia called pebbly beach. 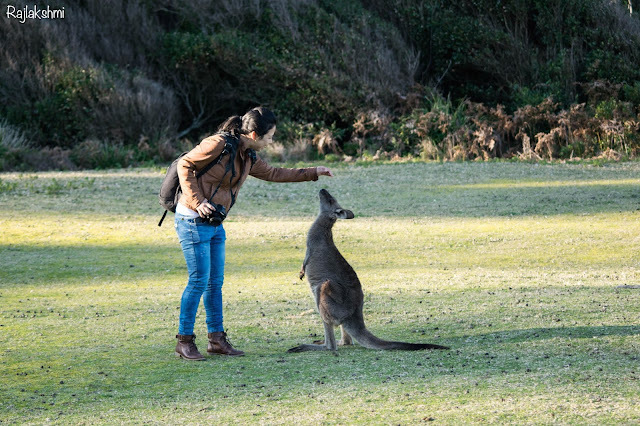 I too am a big fan of Kangaroos, and petting them would be my dream coming true. I did not know that they are so friendly. 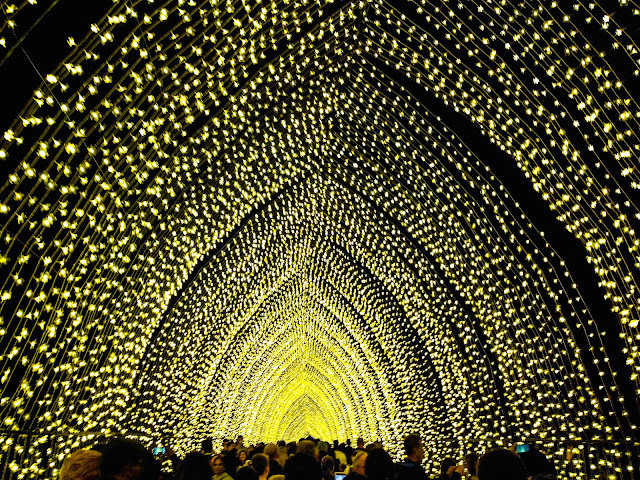 Now I am saving for a trip to Sydney.